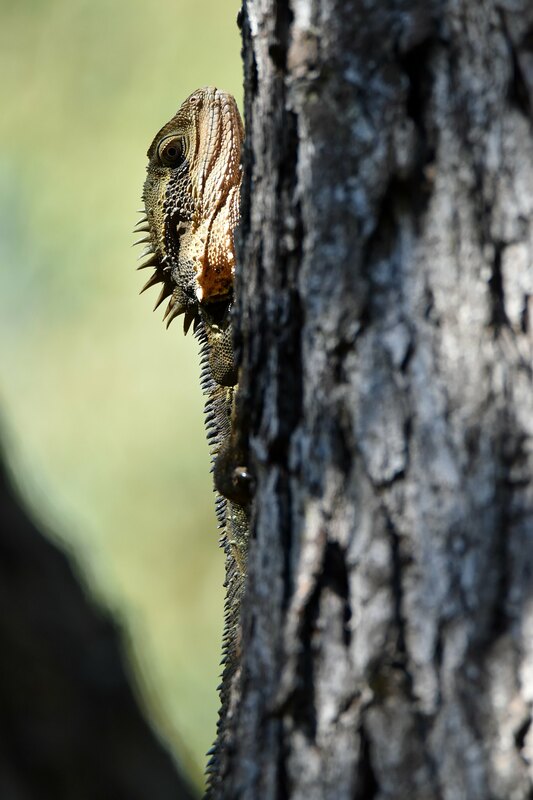 Spring has sprung and the water dragons are out and about again. I see many of them in and around Butterfly Gully,Tucki Creek near to where I live. 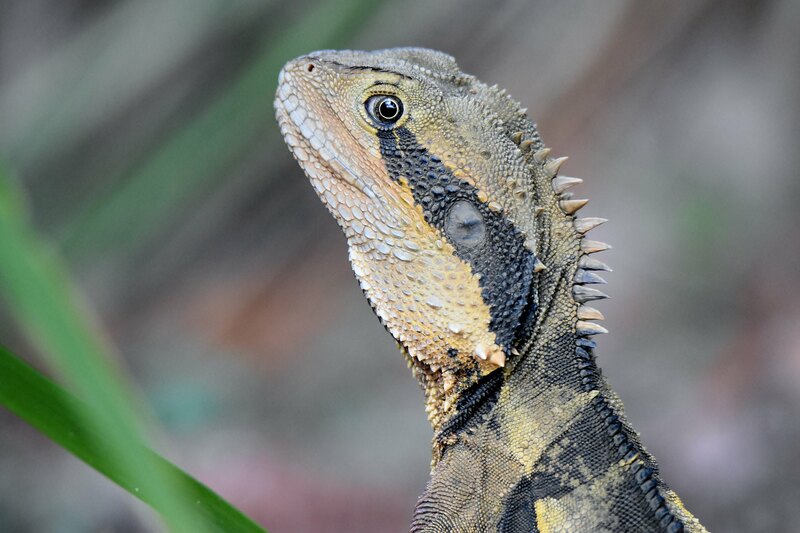 Nice photos but I'm sure they are Water Dragons not Bearded Dragons. Thank you Araminta, they are very prehistoric looking, could imagine their ancestors 50 times bigger. I doubt they've changed much, if at all, from the time when they were prehistoric!